Stewards of our clients’ success. For more than 25 years, we’ve dedicated ourselves to our clients and our community, building a reputation based on trust—and a sense of humour. We’re passionate about supporting people and creating insurance plans based on discussion. It’s the Janzen Insurance way— we genuinely want to understand your needs and pain points, and present you with options that will help you achieve success. How do we do it? Our team is highly educated, with extensive experience insuring businesses, homes, farms, and niche properties. What’s different about Janzen Insurance? There are multiple insurance providers in South Surrey and White Rock, but we’re one of the only firms that can boast such a strong background of education and insurance experience. 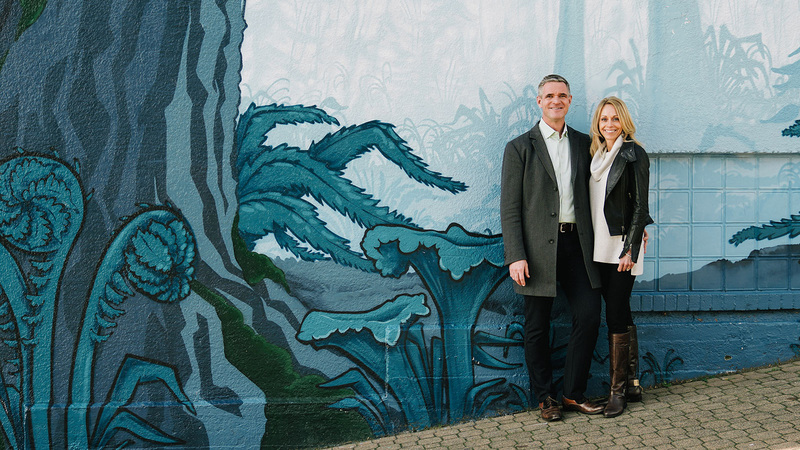 Giving back to the White Rock and South Surrey community is a priority for the team at Janzen Insurance. 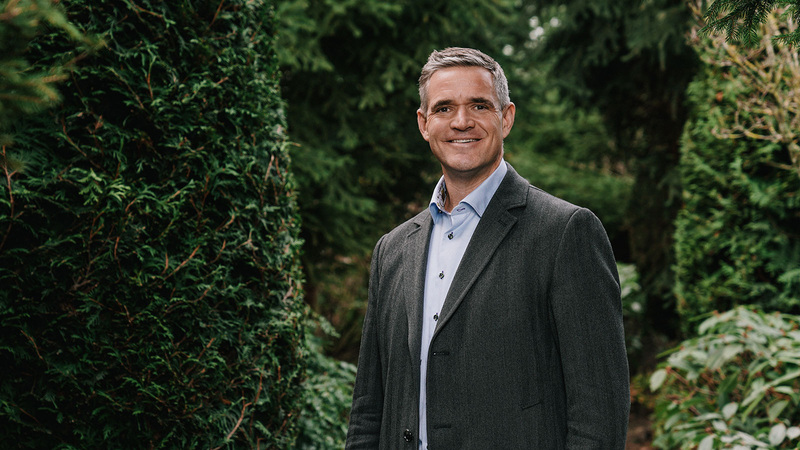 The Janzens support a number of local and international charities including Matthew’s House, the Spartan Foundation, the Peace Arch Hospital Foundation, and Seeds of Hope Orphanage for HIV positive children. Even though we are a team of self-proclaimed “insurance geeks,” the team at Janzen Insurance enjoys a healthy work-life balance. From animal enthusiasts to gym nuts, we’re a group of people who love what we do—at the office and outside of it. Our team culture is built on leading active lives, and we believe this translates into the quality of work we produce. It can be hard to stand out when there are so many insurance brokers out there, but the team at Janzen Insurance has never had a problem. With 25 years of combined education, our team’s background speaks for itself. At Janzen Insurance, we’re huge believers in professional development. We are a team of accredited and chartered insurance professionals, flexing our keen interest in insurance to exceed the bare minimum certification. We’re not just insurance brokers— we’re a team of enthusiastic people committed to building partnerships that contribute to the success of our clients. We thrive in challenging environments and handle every situation proactively and honestly. We’re an independent brokerage so we can do things differently while still offering you industry-leading coverage. Our team works together, pooling our expertise, to keep you informed and properly covered.